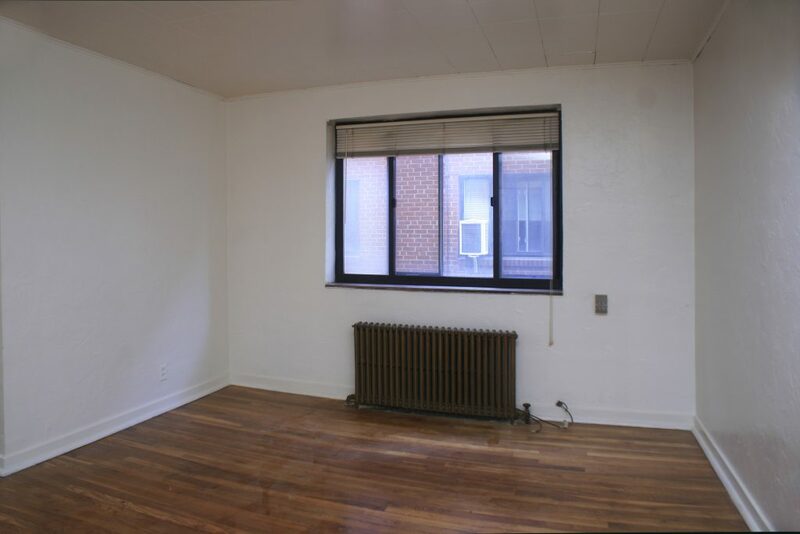 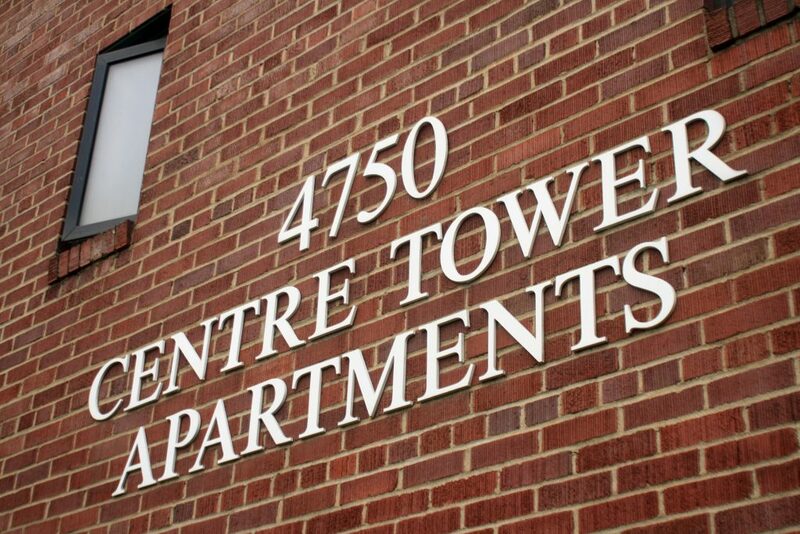 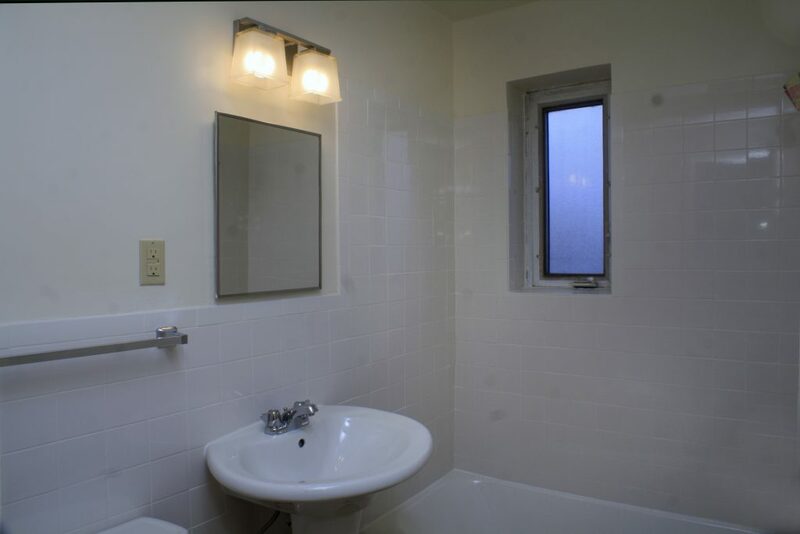 Studio 1 bed, 1 bath • $780/mo. 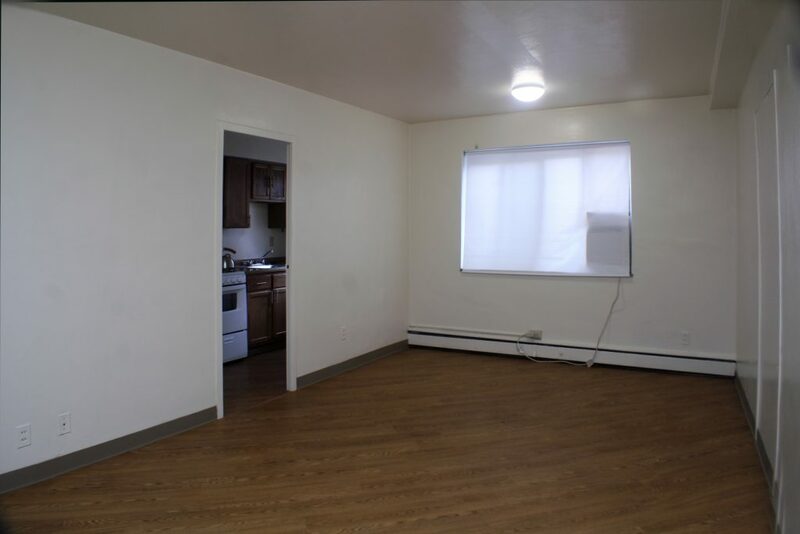 1 bed, 1 bath • $925/mo. 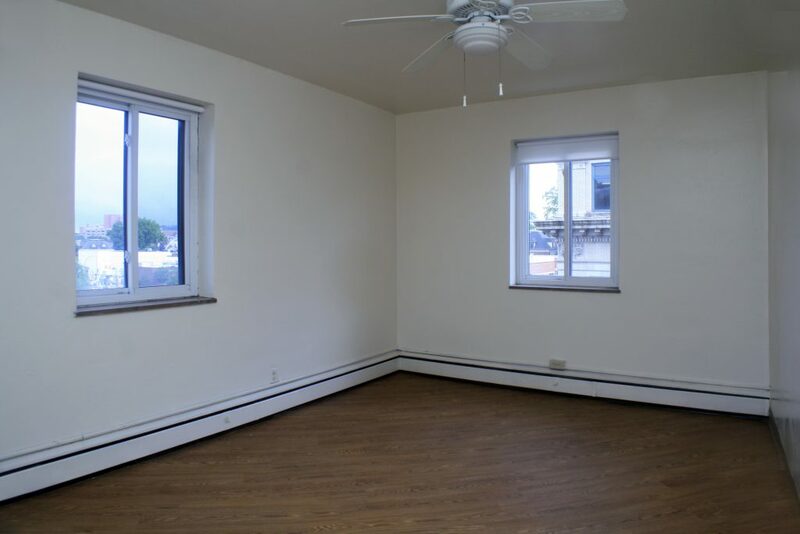 2 bed, 1 bath • $1225/mo. 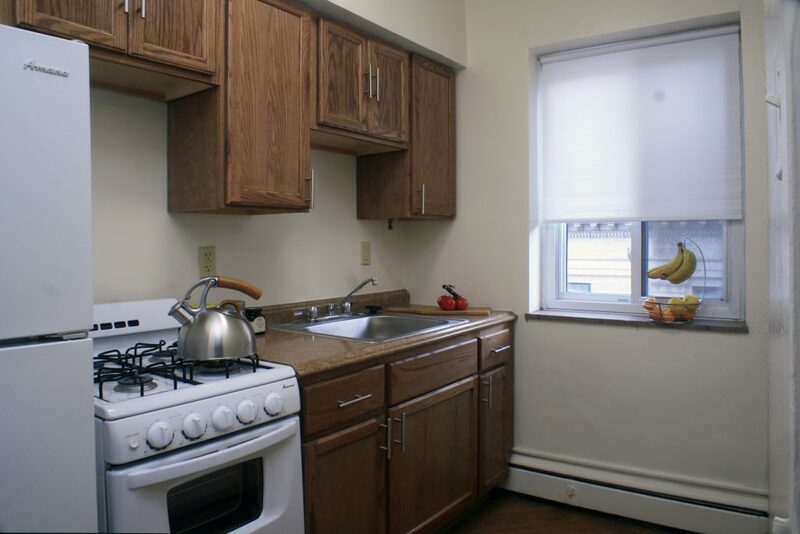 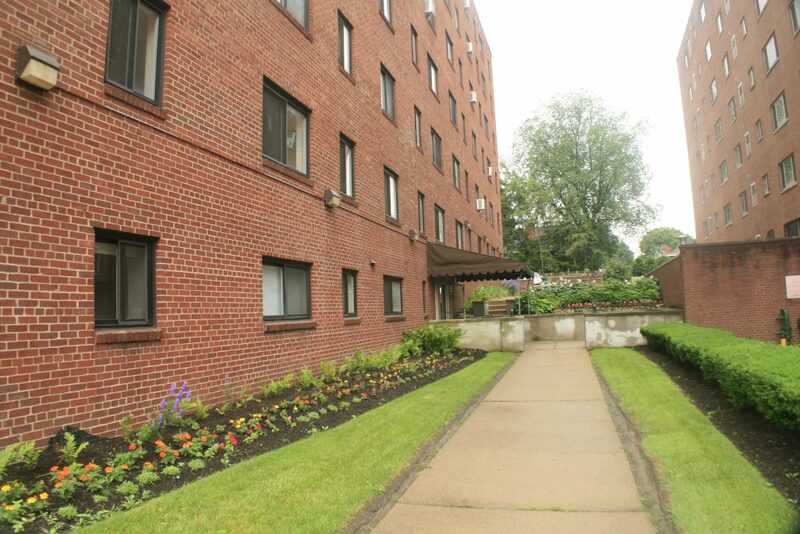 Laundry, Intercom building, Close to Universities, On bus line, Indoor and Outdoor parking available.